Yesterday I received a call from my daughter’s school saying that she fell and hit her head in the bathroom. I rushed over to check on her and she was having concussion like symptoms. I nervously rushed her to the ER. Our nurse “Jenny” was amazing. She was so warm and kind and she kept me calm. We talked about her three month old baby and I shared stories about my munchkins. We spent 7 hours waiting for a CT scan and results. Do you know how hard it is to get a toddler to sit on the bed of a CT machine? I love how God places people in my life to get me through the tough times. 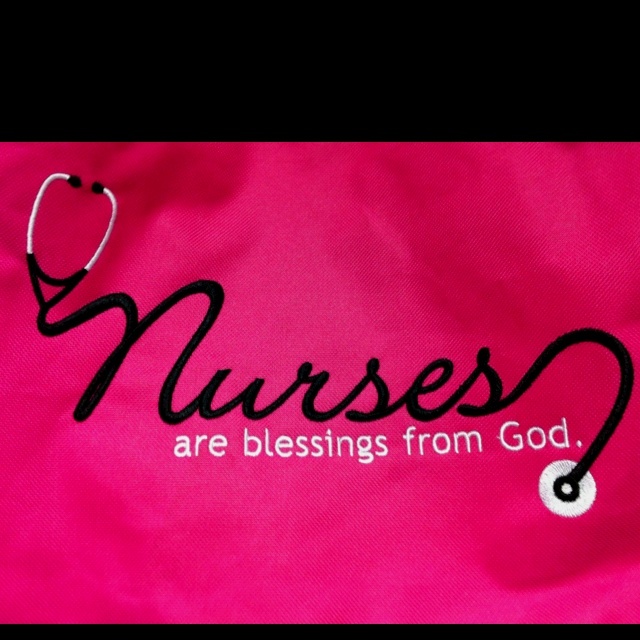 This post is dedicated to all of the nurses that do the “dirty” work but make half of the money that doctors make. Thank you nurse Jenny!